Quality management systems is an efficient process that enables organisations to increase in competitiveness and overall performance. ISO 9001 is a global standard which is internationally recognised for all companies and industries. Basically, it addresses the elements of organisation that a company needs to efficiently deliver quality products, service and advice. ISO 9001 standard was recently upgraded in (September 2015) which leads us to ISO 9001:2015 that incorporates some changes that focuses more on integration of the QMS with the Business processes as compared to ISO 9001:2008 standard. 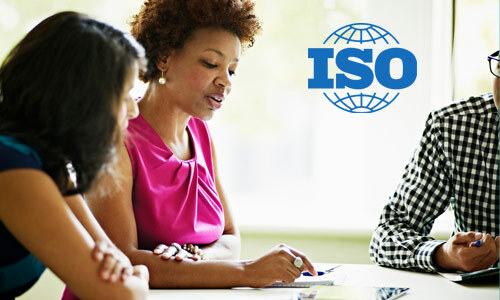 ISO 9001 is very useful for organisations who sees the importance to achieve and improve the consistency of the quality of the products and services offered. ISO 9001 registration is a confirmation of confidence in reliability, consistency and commitment in providing products and services. At freshfountain consulting limited, we focus on quality. 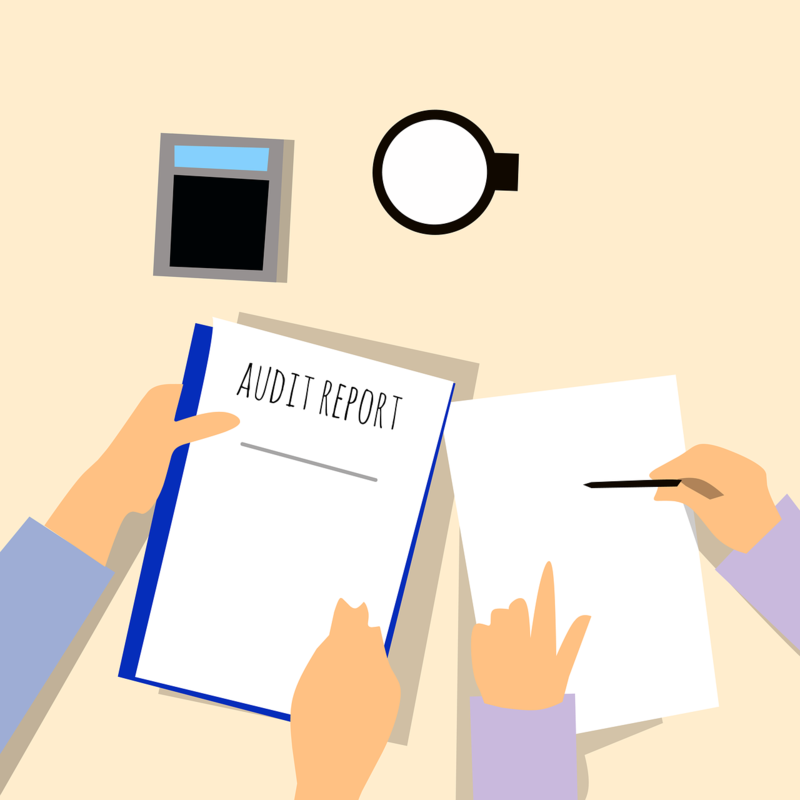 Our in-depth knowledge is attributed to the professionalism we exhibit in implementing the ISO 9001 standard in any organisation within planned timeline and budget. We adopt the process based approach enables the organisation to plan its processes targeted at a vital aspect which is the Plan-Do-Check-Act cycle (PDCA concept) that enables the organisation to achieve an adequately resourced and managed system that is essential to an organisation for continual improvement which is a permanent process. The Risk-Based thinking/improvement is a vital part of the process based approach which can be qualified as positive and negative risks of uncertainty where actions are taken to address the threats or opportunities. In risk management process, the risk foremost is identified, then the risk is ranked according to the levels of severity. The organisation considers action to tackle the risks and opportunities which is the treatment plan which is strategized into (Avoidance, Mitigation, Acceptance and Transfer). Finally, the risk monitoring is carried out through regular review of the risks identified and adequate execution of the risk treatment. In implementing the ISO 9001, there are basic quality management principles that guides the process. ISO 9001 is beneficial because it gives room for continual improvement, efficiency and effectiveness. 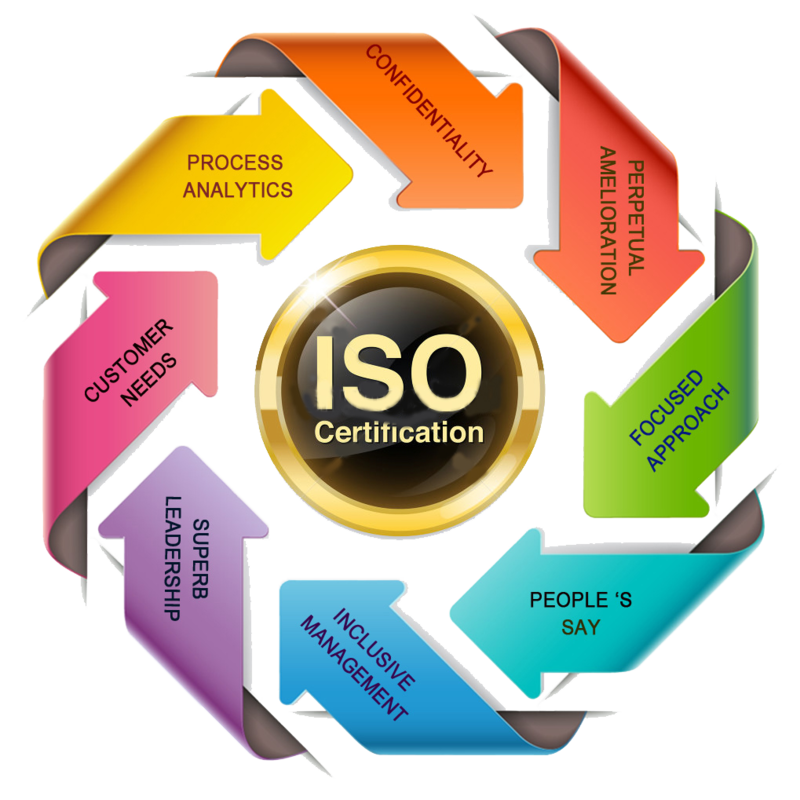 When an organisation is ISO 9001 certified, it creates an effective and efficient operation in the organisation. Customer satisfaction and retention is increased and efficiently monitored. The marketing sector in the organisation is enhanced, international trade is promoted, the level of motivation and awareness of staff/employee is increased. ISO 9001 certification brings about reduction of waste and high rate increase in production. When errors in the system are identified, root cause analysis and corrective action analysis is highlighted. There is sufficient understanding and improvement in the organisation’s processes which leads to increase in profit. Quality management system ISO 9001 has been effective in addressing increased variety of business user such as service industries and office environment. This standard provides a consistent foundation for the long term (next 10-25years) and maintains adequate importance in the revolving business environment. ISO 9001 standard is a strategic quality tool for improvement of processes, increasing competition and breaking into international business.